Welcome home to your private retreat in the woods! 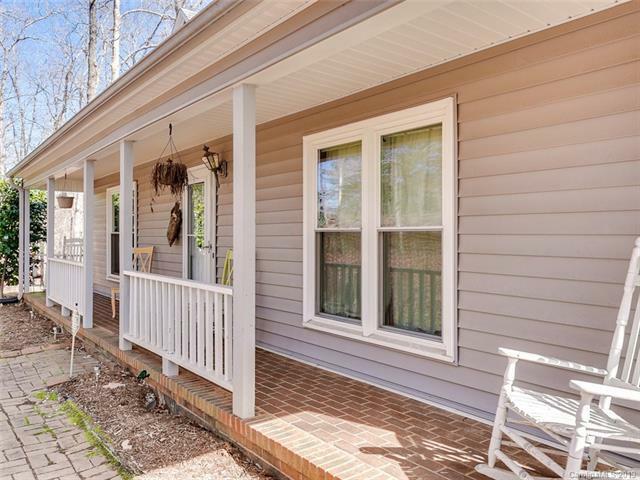 Come home to the rocking chair front porch and listen to the nature surrounding you. 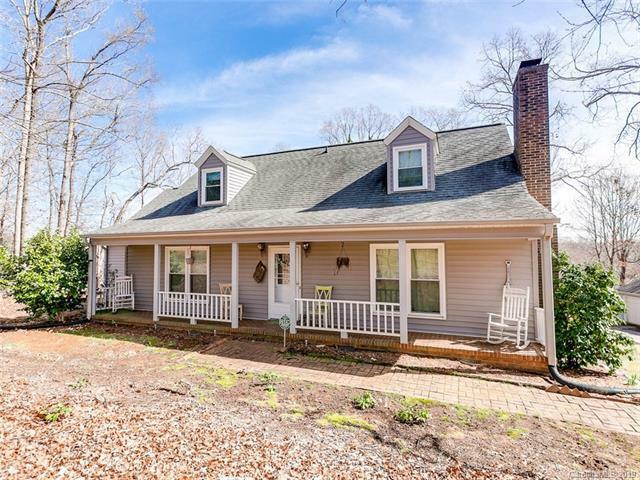 Enjoy days with your family out on the back deck watching the deer and turkey, or nights in front of the fireplace getting cozy! This home has so much to offer. Turn the bonus room into an office, extra bedroom or turn the upstairs into a master or in-law suite with it's own HVAC unit. 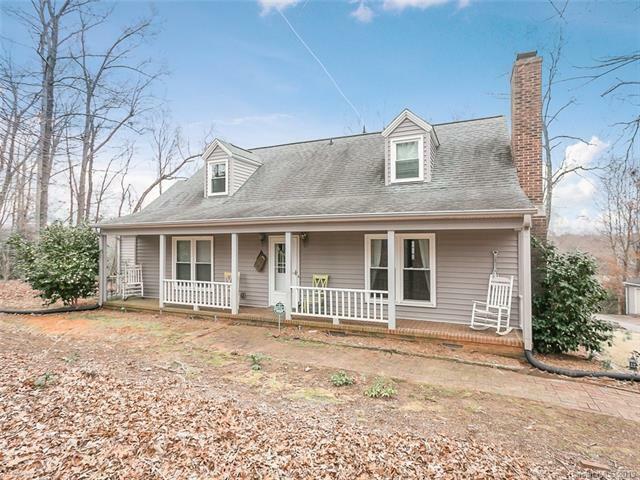 Seller has recently installed new siding, windows and HVAC. There is a huge two car garage and workshop. The opportunities are limitless here, the pictures do not do this property justice. Come see your new home today!! More acreage available!!! 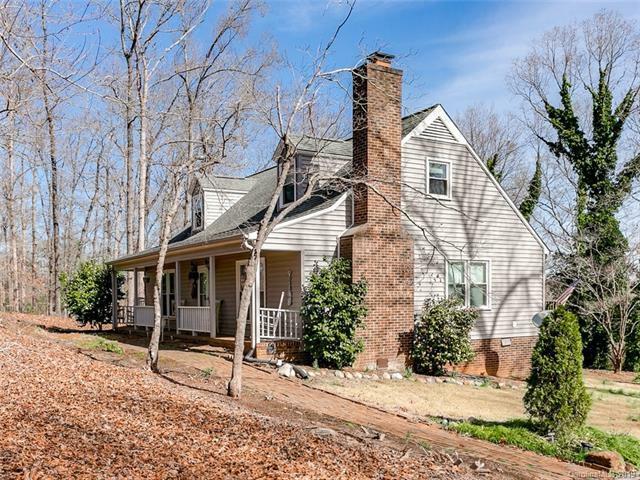 Seller also has two additional adjoining parcels of premier acreage for sale here in horse country, only 20 minutes from Tryon International Equestrian Center.